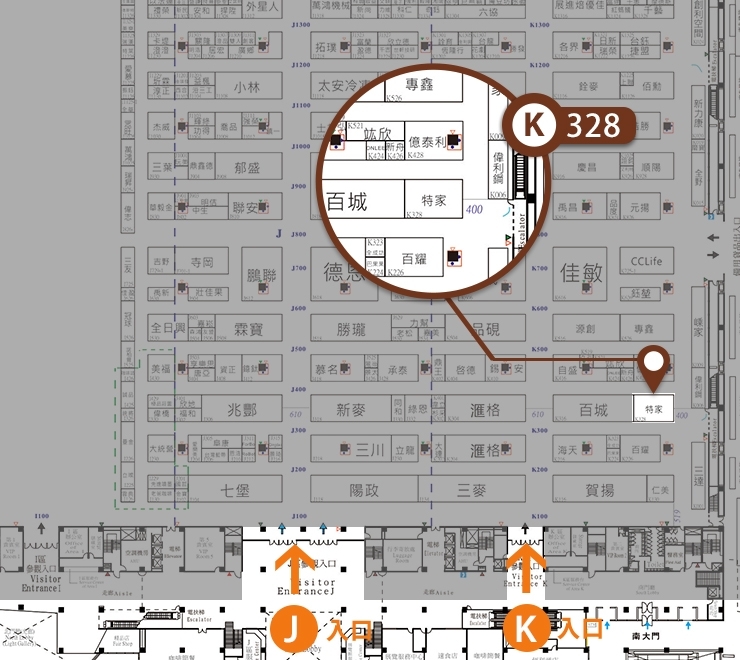 Home / For Visitors / 2019 Exhibitor List / TESTRITE BRAND AGENCY CO., LTD.
Test Rite Brand Agency (TRBA), established in 2009, is one of Test Rite’s holding companies. TRBA represents KitchenAid to attend 2019 Bakery Show. 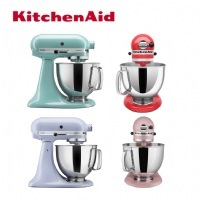 KitchenAid made first iconic Stand Mixer in 1919 and is still No.1 stand mixer brand of the world. The well known brand is embracing it's 100 year birthday. Many celebration events and limited products will be introduced to all baking fans at first time.